PNC has been included in Barron’s 2019 list of the 100 Most Sustainable U.S. Companies. 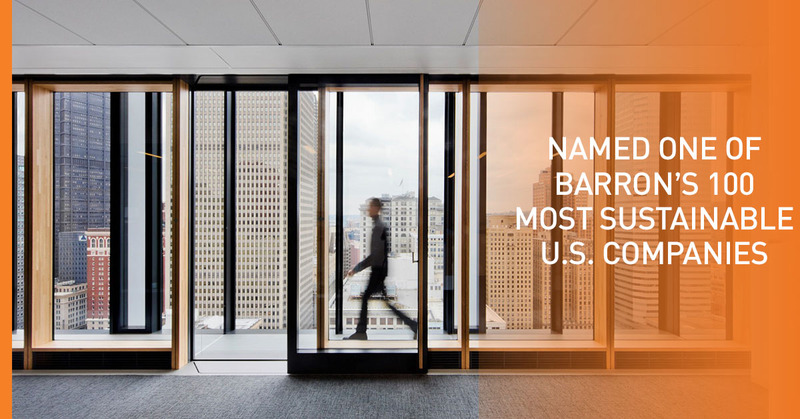 PNC ranks third among the financial institutions on the list and was also recognized last year, when Barron’s launched its annual sustainability ranking. More information about Barron’s ranking and PNC’s scores can be found here.